WASHINGTON -- Volkswagen dealers eager to hear about resuming sales of new diesels will have to keep doing what they've been doing for nearly 10 months now: wait. After U.S. officials announced the $15 billion VW settlements in late June, a Environmental Protection Agency official told Automotive News, a sister publication of Automotive News Europe, that VW still hadn't applied for the agency approvals needed to sell new diesel-powered vehicles. "They need to address our concerns" before sales can resume, the EPA official said. 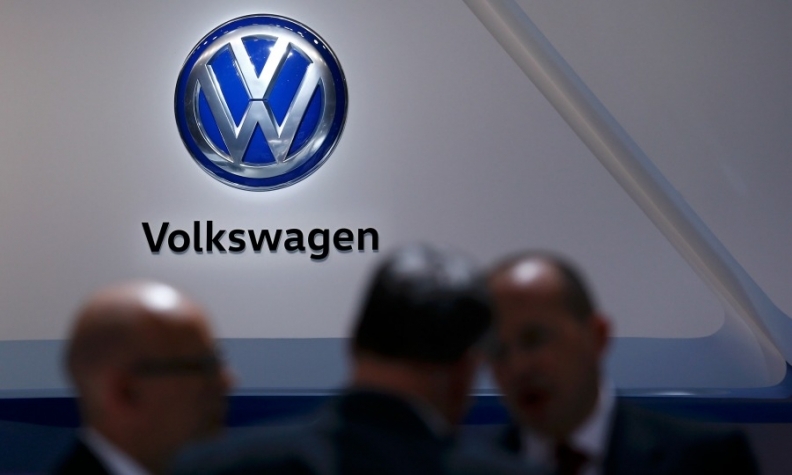 VW didn't respond to requests for comment last week. VW froze sales of new and certified pre-owned diesels in September after the EPA made VW's emissions violations public and revoked certification for its 2016 2.0-liter diesel models. No new vehicle can be sold without the EPA Certificate of Conformity affirming that it complies with U.S. emissions regulations. VW subsequently withdrew certificate applications for 2016 Golf, Jetta, Passat and Beetle diesels after telling regulators about a previously undisclosed software function in the vehicles' emissions control strategy. The function was different from the "defeat device" used by VW to mask nitrogen oxide emissions levels in compliance tests, but regulators needed to understand its function before approving the cars for sale. Before the freeze, the purportedly clean diesels accounted for about 20 percent of VW's U.S. sales.